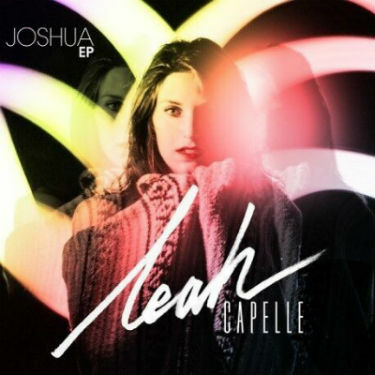 It’s obvious from listening to singer-songwriter Leah Capelle’s new track “Joshua” that she’s extremely talented. Her voice comes through with crystal clarity on the recording. Despite being extremely well produced, the song doesn’t utilize any needless overprocessing or “autotune.” Capelle is a pro singer with awards and high profile showcases under her belt, and I’d be willing to bet this jam sounds every bit as good live. The song itself is kind of a mix between “adult contemporary” and pop but with an organic feel to it. The free spirited outdoorsy ambiance of the video certainly accentuates this. Solid music video from a legit performer. 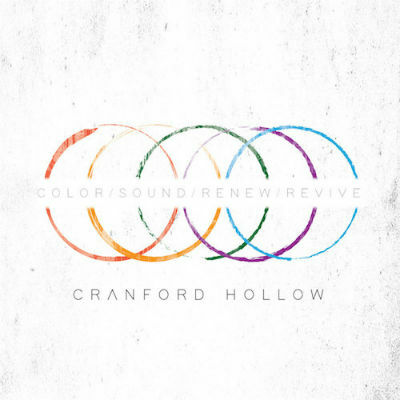 “And you, Brutus” is an impressive new song from the band Cranford Hollow’s album “Color/Sound/Renew/Revive.” Within the first few seconds of listening, you can immediately tell these guys are professionals. 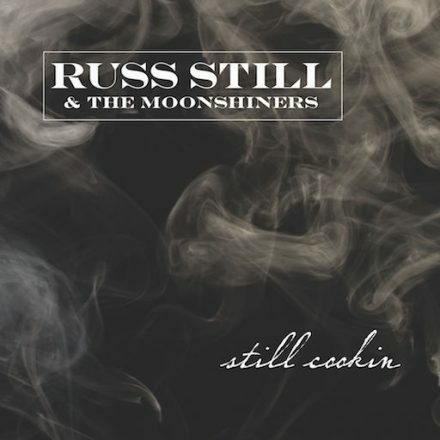 One can sense a lot of working class, mid 70′s classic southern rock influences, but the sound itself maintains a contemporary appeal rather than coming across novel or from some kind of retro tribute outfit. The vocalist is stellar, and his voice vaguely resembles that of early Bruce Springsteen on stuff like “Atlantic City.” The lyrics are imaginative and highly detailed, transcending all the cliches that are associated with this style of music. The recording itself is clean and polished, with excellent musiciansmanship all the way around. Just a solid band. 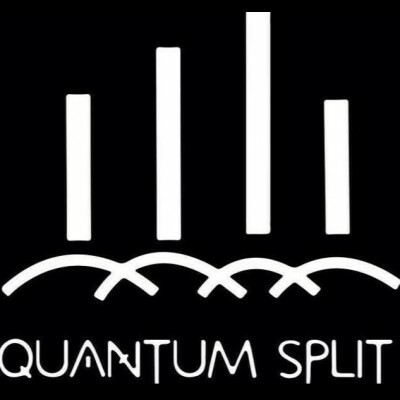 Support them and buy their album.